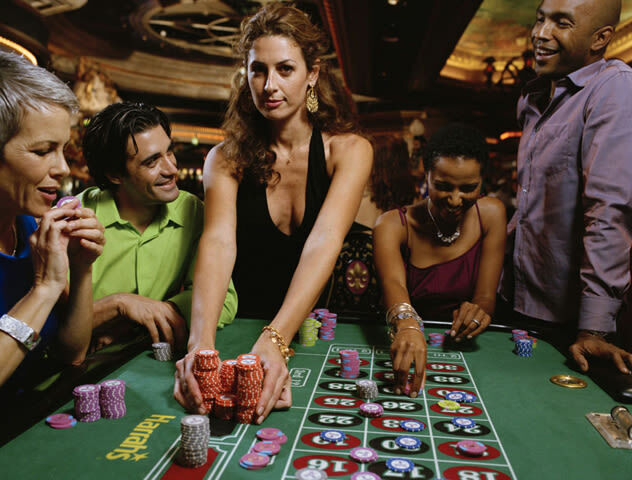 Around 1822, America's first gambling casino opened in New Orleans. Like modern casinos, it was open 24/7. 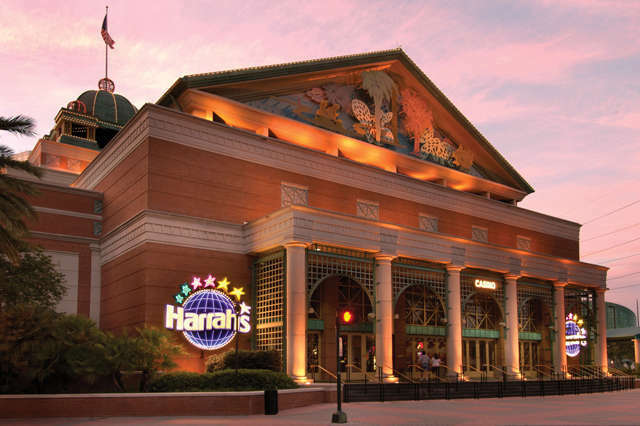 In 1999, Harrah's brought the action back to New Orleans with the opening of Harrah's New Orleans Casino. 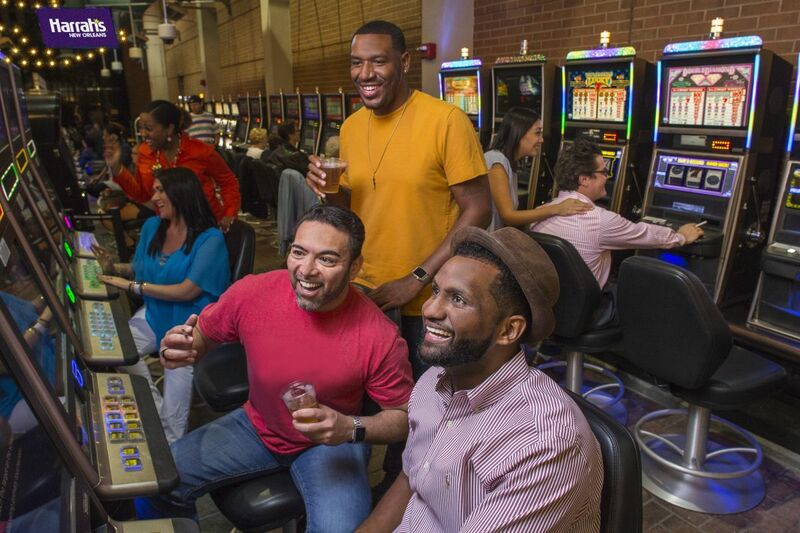 Today, you can take a shot at more than 1,500 of the hottest slots and more than 130 table games including blackjack, roulette, baccarat, craps, and three card poker. 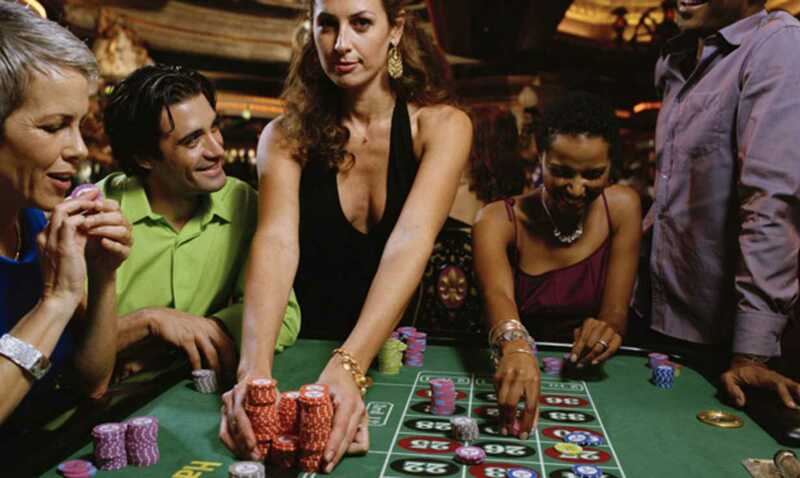 The poker room boasts more than 20 poker tables, offering several exciting varieties of poker that are suited to the recreational poker players and seasoned veterans. 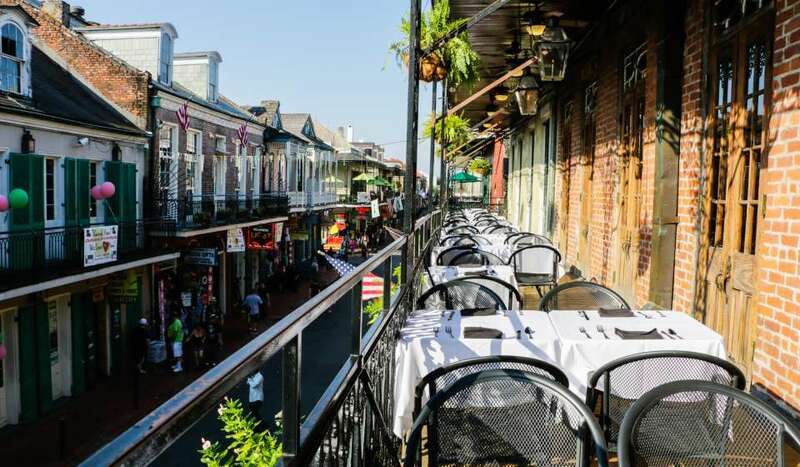 As of 2015, Harrah's New Orleans is a non-smoking establishment, but guests can play their favorite slots in the outdoor, climate controlled, smoking and gaming courtyards. When you're ready to dine, indulge in a 30-day dry aged New York Strip at The Steakhouse or never-ending favorites at The Buffet. 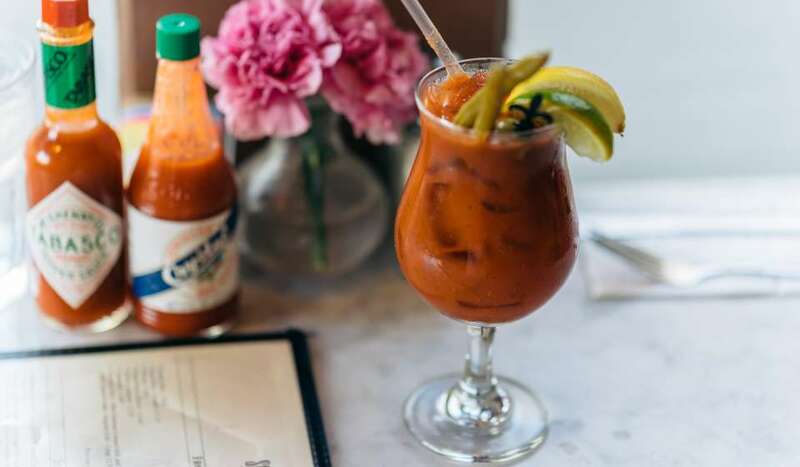 Looking for a quick bite or pick me up? 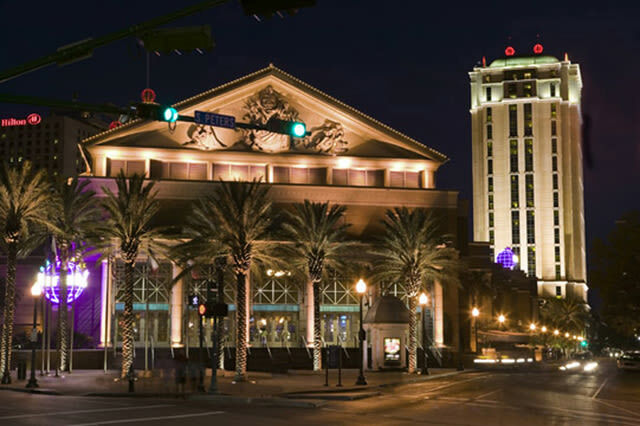 You will find endless options like Fuddruckers, Starbucks, McAlister's Deli, Acme Oyster House and 2GeauXpress. Time for a cocktail? Try one of our specialty potions at Hoodoo Lounge or dance the night away in Masquerade Nightclub. 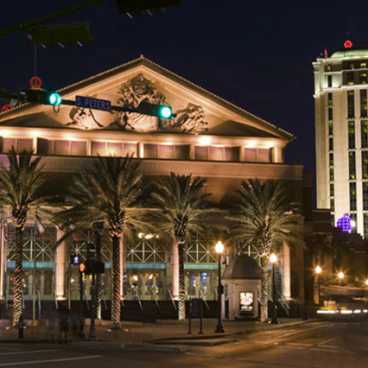 For a memorable souvenir or an eye-catching piece of jewelry, shop at Essentials, Uniquely NOLA, Swarovski and Crislu. 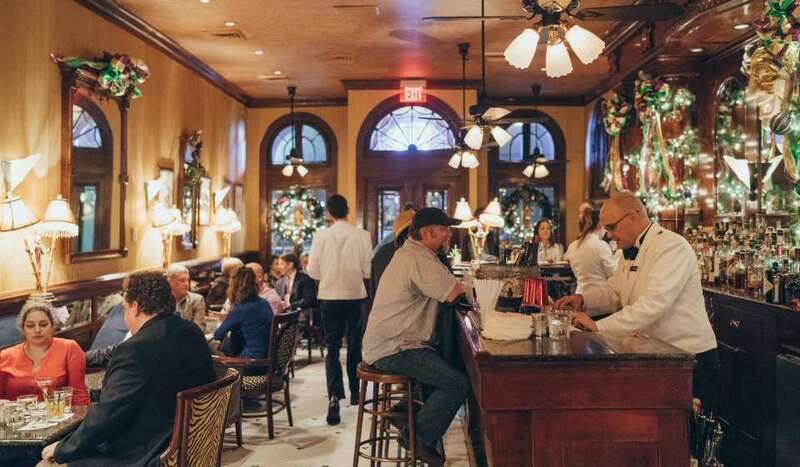 Don't miss Manning's on Fulton Street where New Orleans football legend Archie Manning has created the ultimate sports fan's destination to Eat, Drink and Cheer! 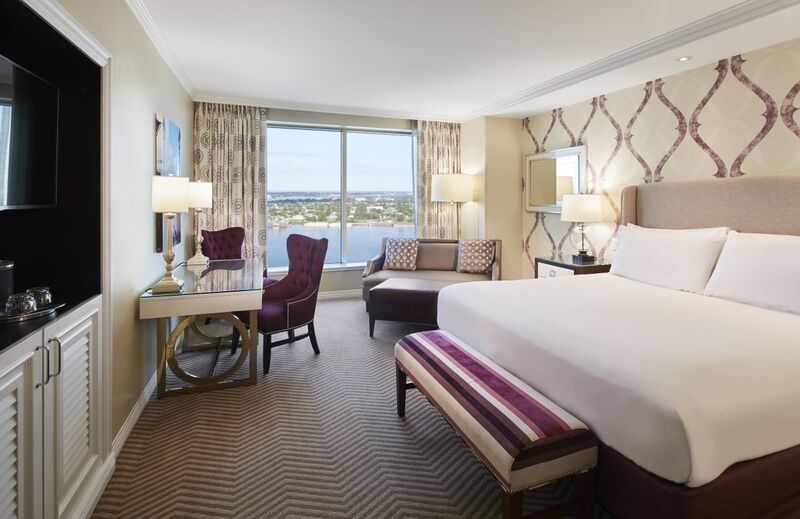 Relax and stay as close as possible to the action at Harrah's Hotel. 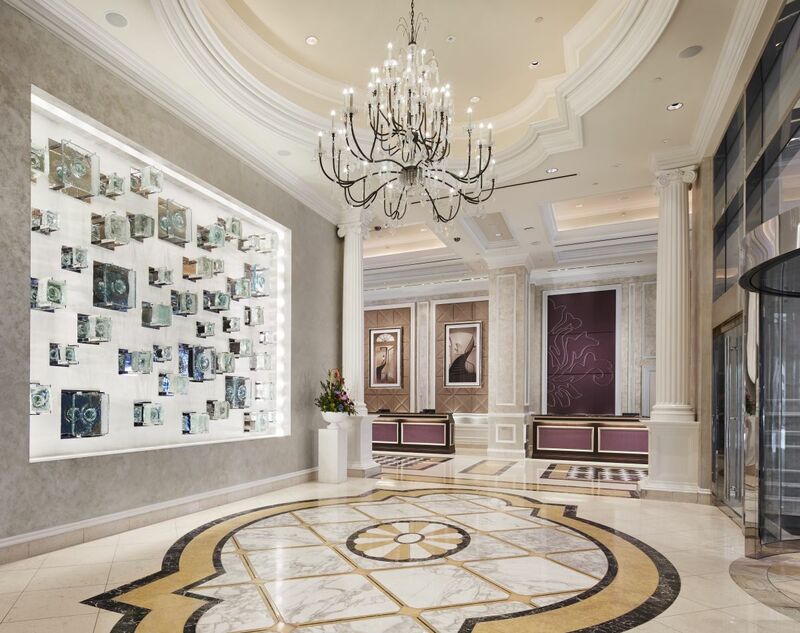 This AAA Four Diamond Award-winning hotel offers newly renovated rooms and luxurious baths. 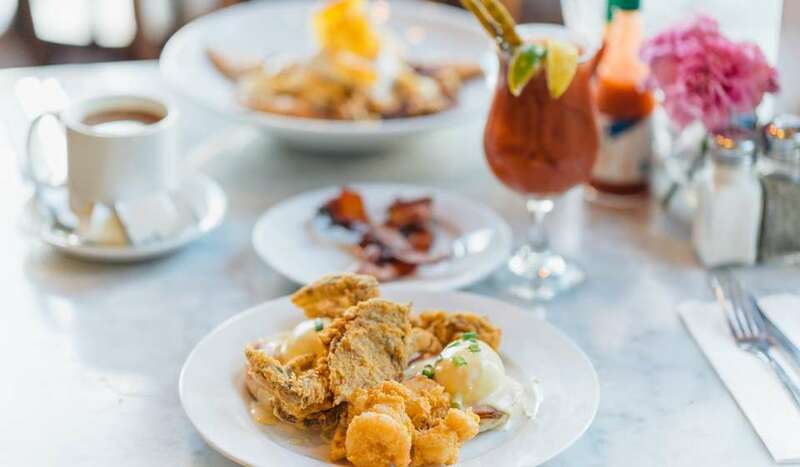 The hotel anchors Fulton Street, blocks of classic 19th-century architecture filled with trendy nightspots, shopping and restaurants, including Ruth's Chris, Manning's, Gordon Biersch, Grand Isle and Fulton Alley.